Boat-In only access to our 34 acre exclusive island! 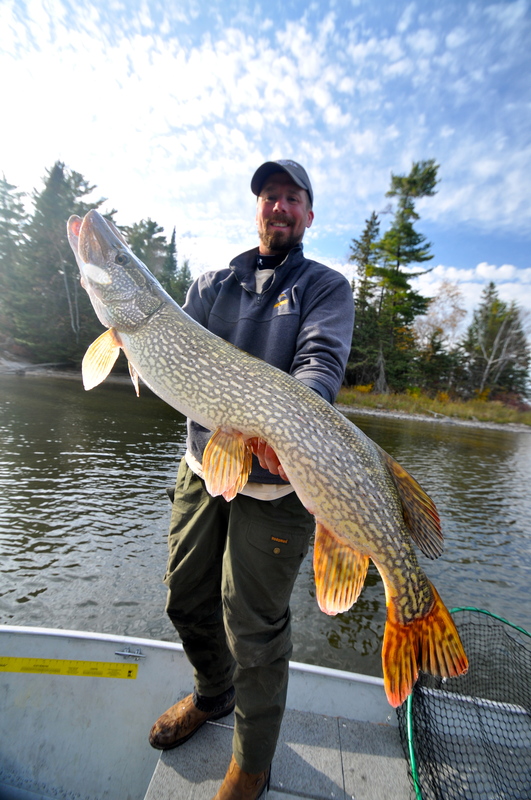 Multi-Specie trophy fishing – whether you’re jigging for Walleye or chucking the big stuff for that elusive Musky – your dream fish await. A short boat ride takes you to fabulous walleye flats, awesome Smallmouth action, panfish paradise and the prowling waters of big pike and monster muskies. Go ahead and brag. You’re sure to have a reason to after a fishing trip to Ballard’s Black Island!